Education — Cara Mía Theatre Co. The mission of The School of YES! is to give young people the skills to say “yes” to a future of their choice rather than feel pressured into a future defined by their environment. The School Of YES! combines the techniques of all classes into one fluid camp. Here a student makes her own drum for music class using styles learned in Mexican Arts & Crafts. 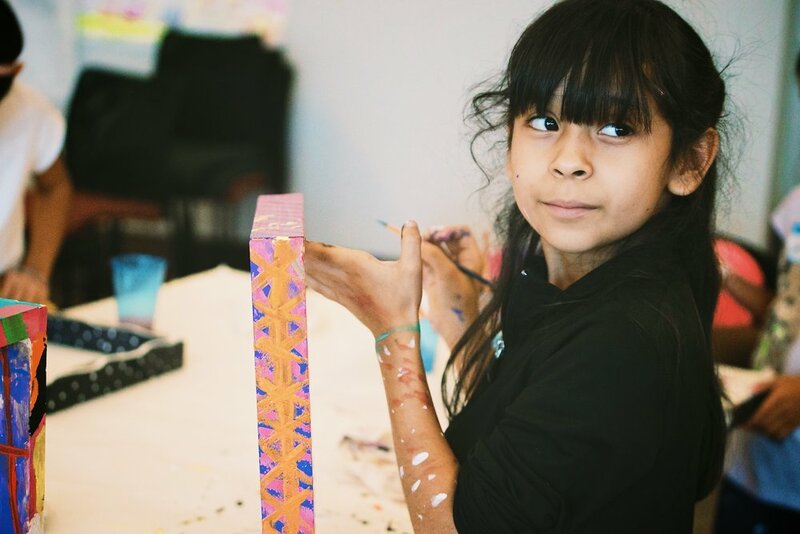 Cara Mía is able to supplement fine-arts education in schools and communities through after-school programs and in-school workshops. Adhering to TEKS standards for social studies, our Bilingual Touring Productions teach history and culture to youth audiences that often find little to no representations of themselves in storytelling. 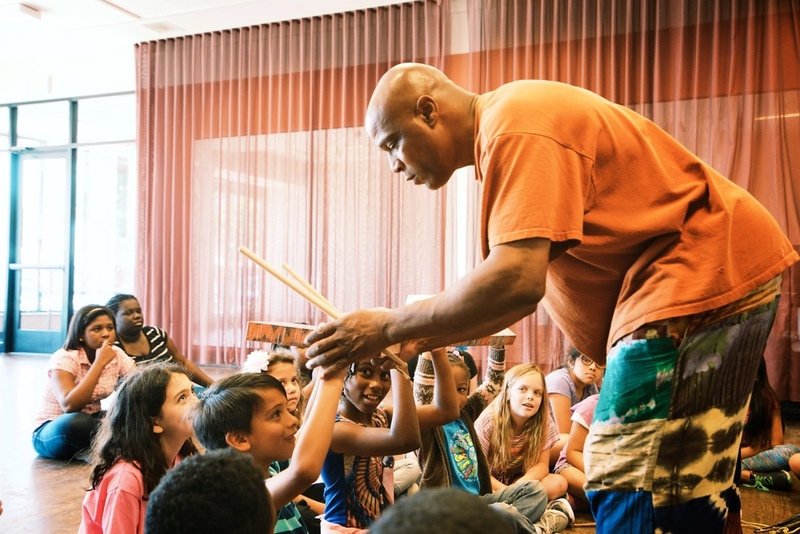 Professional actors travel to area schools and community centers to bring stories to children. The School of YES! gets youth involved in their own storytelling. They learn that their viewpoints are important and how, with collaborative techniques, to translate their ideas into larger projects that highlights their voice and the group's intention. The School of YES! is our FREE month-long summer camp in June and July for ages 7–14 that takes place at the Oakcliff Cultural Center. In all of our programs, students are taught by respected professional artists from the DFW community that are not just successful, but also look like the students they are teaching. On top of the role model teaching artists, The School of YES! also provides ten paid student leaders from the ages of 15-18. In The School of YES!, classes will emphasize communication skills, collaboration, and the creation of original artwork through theatre, music, dance, visual arts, film-making, photography, and leadership instruction! The School of YES! 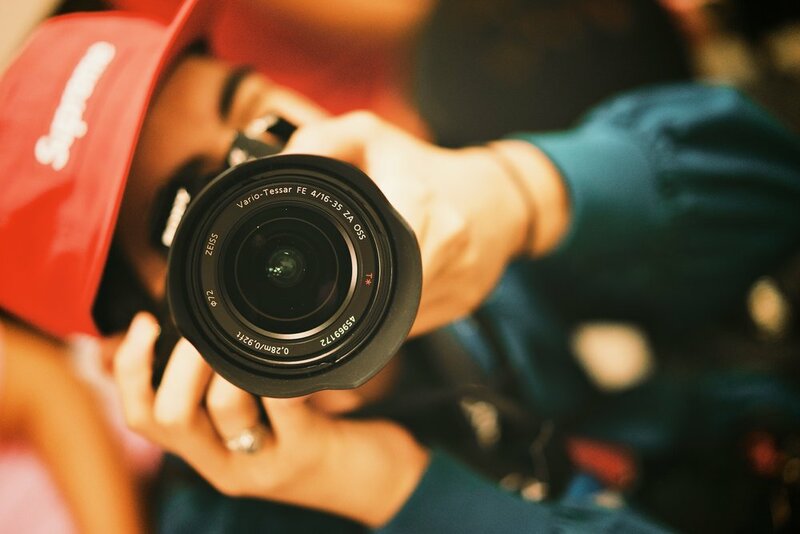 provides students the courage and tools to pursue their own projects in their own communities, thus strengthening cultural and community relations while providing a sense of ownership and strong social responsibility. Say YES! To Cara Mia’s School of YES! summer camp and apply today! For booking information, please call 214-516-0706 or e-mail us (info@caramiatheatre.org). 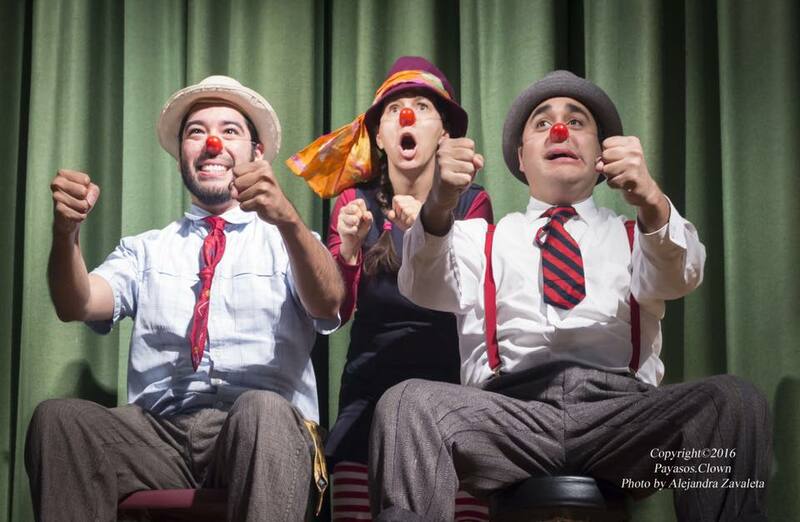 Cara Mía Theatre Co. tours original bilingual educational touring plays to schools and cultural centers throughout the Dallas / Fort Worth Metroplex.